Check your manufacturer’s recommended maintenance schedule to find out when your vehicle is due for a transmission flush, or call our certified technicians at 620.654.3554. 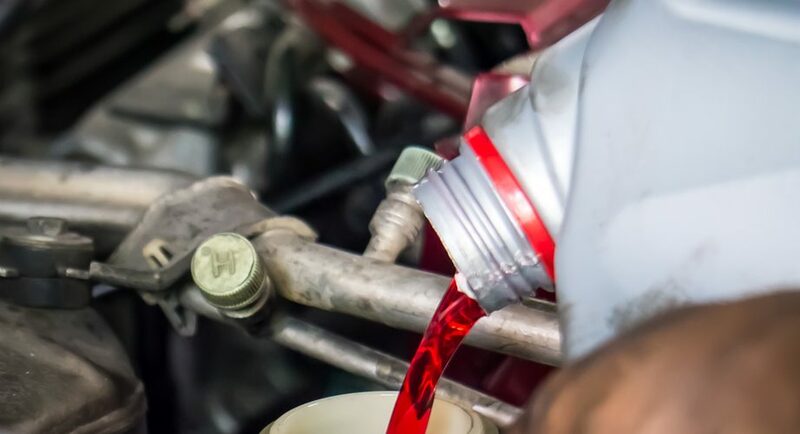 Our technicians will help you keep track of the maintenance your vehicle needs, diagnose the cause of strange noises, symptoms, or transmission issues, and help you make the best decision for you and your family. You can also book an appointment online by clicking HERE.